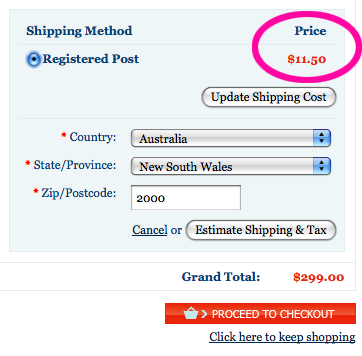 Table Tonic helpdesk: But how much is delivery? 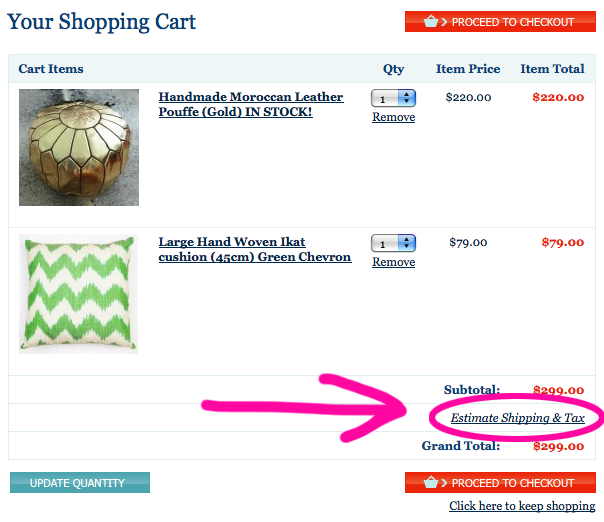 for and click ADD TO CART (above). Ta-daaaa! 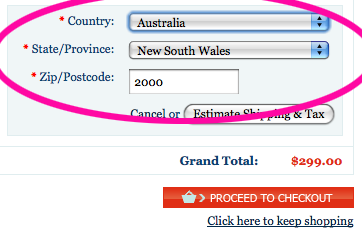 The exact amount will be displayed. 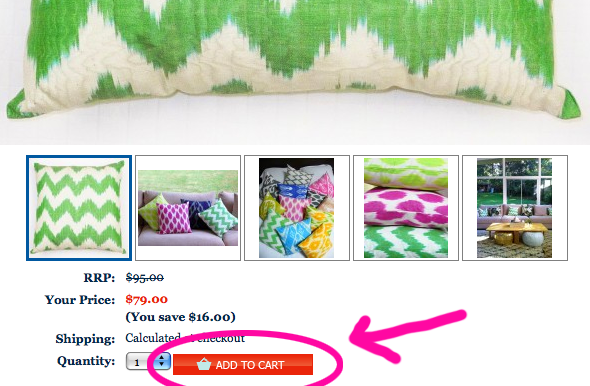 At this point you have two options: proceed to checkout or just close your browser. SIMPLE! Hi your website url: http://www.blogger.com/comment.g?blogID=1178957263222092897&postID=506780269994261727 appears to be redirecting to a completely different website when I click the home page button. you might have here on this post. I can be coming back to your blog for extra soon. Good day! I simply want to give an enormous thumbs up for the good info you’ve right here on this post. Hello! I just want to give a huge thumbs up for the good information you have right here on this post. have right here on this post. I will likely be coming back to your blog for more soon. This was a solid article. I love your blog.